Vehicles Tax Free actually can locate the vehicle that you need and put it in the destination port required with different Incoterms. Vehicles Tax Free can offer specific vehicles with different specifications like Armor Vehicles, Ambulance Vehicles or Another Specification that you or your company need it. 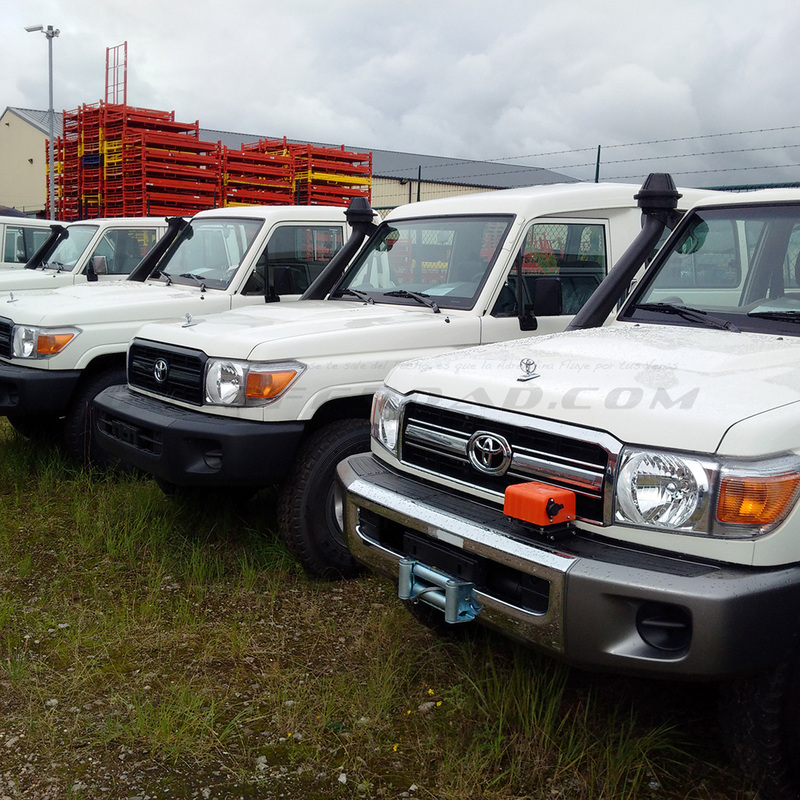 You can see Example Vehicles in our Gallery Blog. Vehicles Tax Free facilitate all customs formalities so that you only worry about choosing your vehicle. Of course in Vehicles Tax Free you can find the best shipping transport costs to your country of the vehicles. 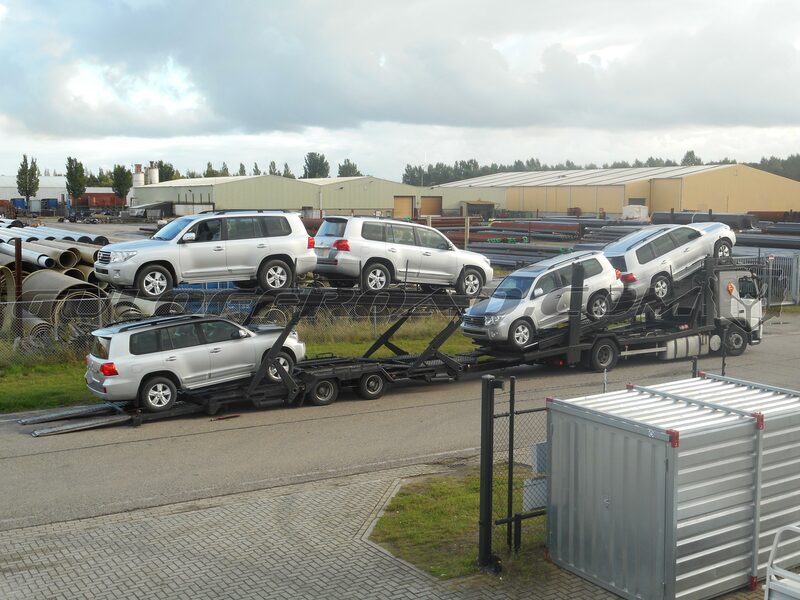 We have a regular stock of vehicles in European free ports ready to be shipped to anywhere in the world. 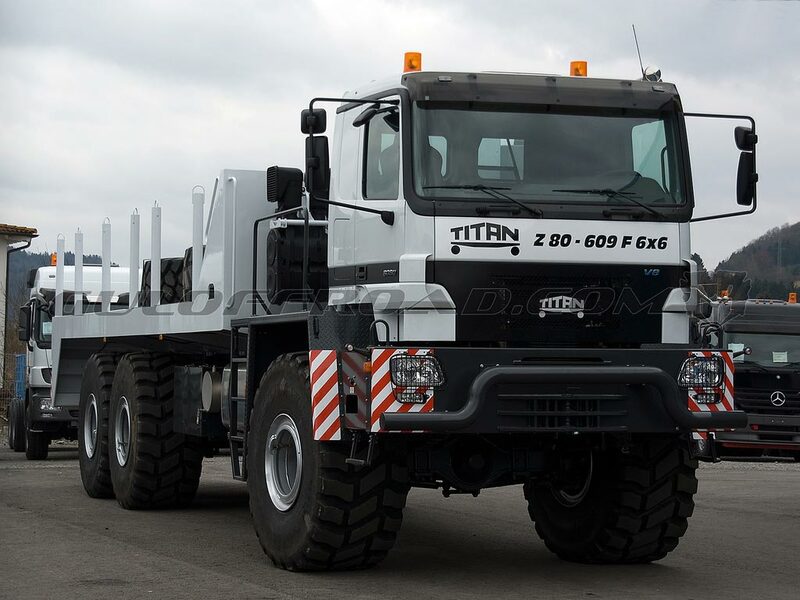 Vehicles Tax Free has Light and Heavy Vehicles: construction heavy-duty trucks, military vehicles, NGOs vehicles, mining and industry vehicles... You can ready your heavy duty truck in a matter of weeks and save precious time for your project. 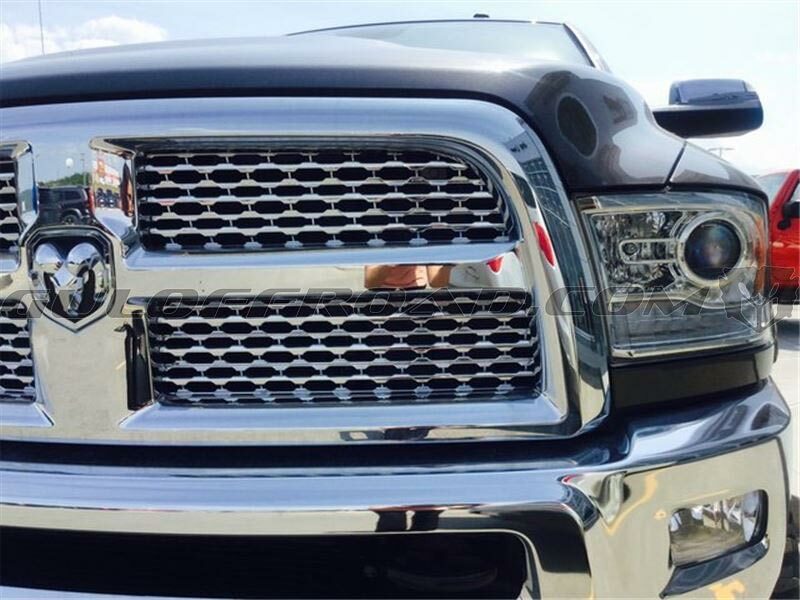 See some examples of Vehicles Tax Free. Our company can supply too original spare parts for your vehicle; and accesorie parts of the most important international brands. Presentation Vehicles Tax Free from Guloffroad on Vimeo.